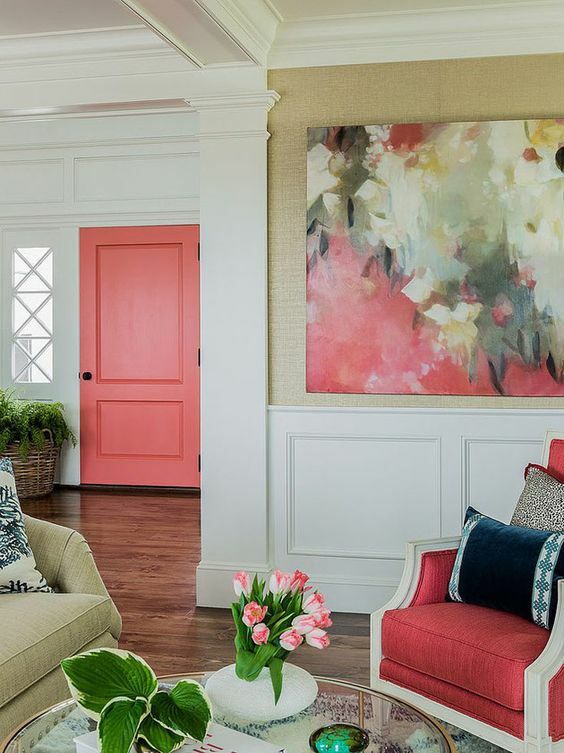 Interior doors are often over-looked for the statement making opportunity they present. 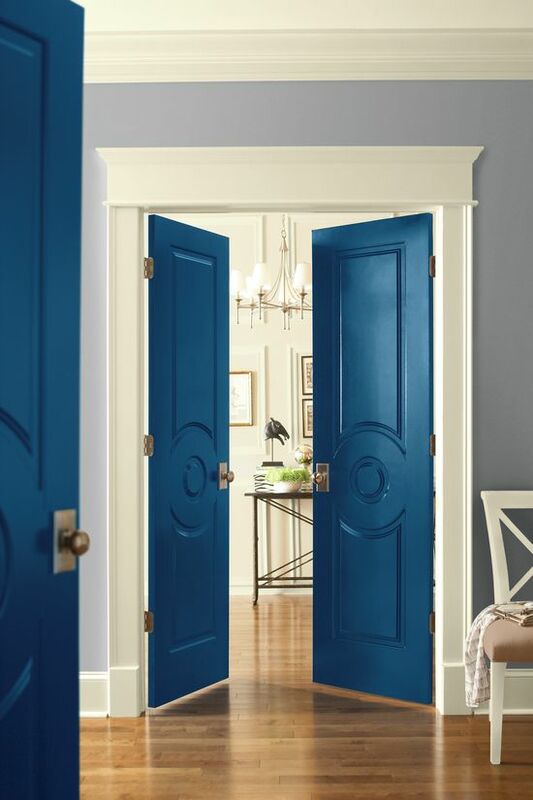 By keeping your trim color neutral or painted the same as the wall color, bold doors can steal the show! They are a perfect place to be daring. 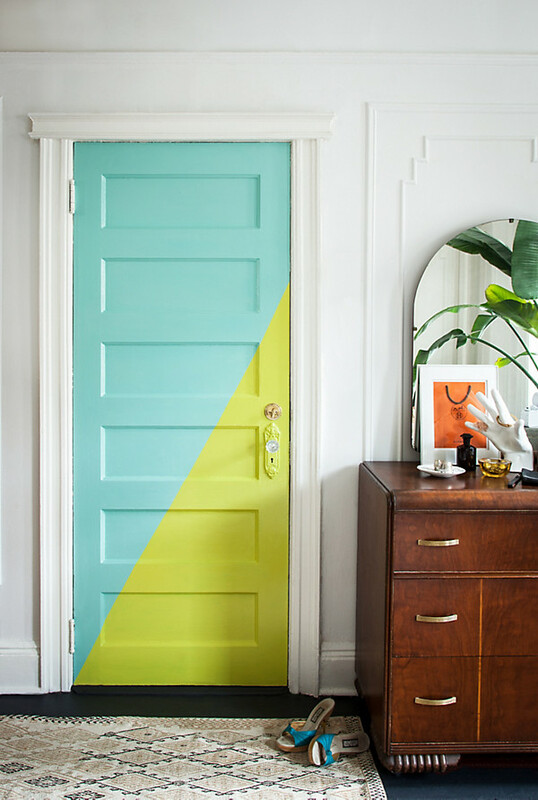 Here are 11 Boldly Painted Doors that will have you grabbing your paint brush! Yellow composite stable door? 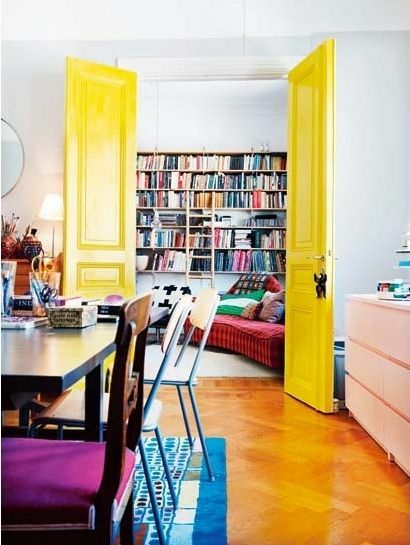 I am completely in love with the gorgeous splash of sunshine in this space. Bold and perfect! You can never go wrong with a little, or a lot, of black in your home. Whether it’s walls, doors or accents, I’ve always heard you need a bit of black in every room. 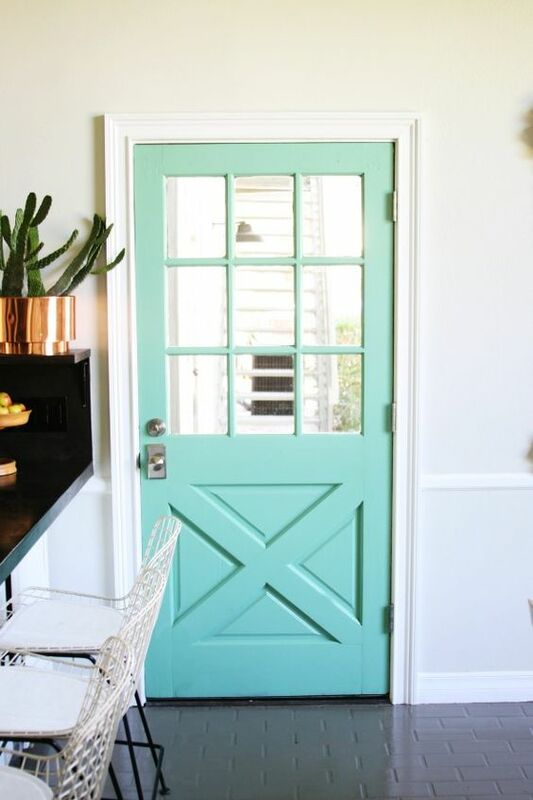 This turquoise door is as cute as a button. 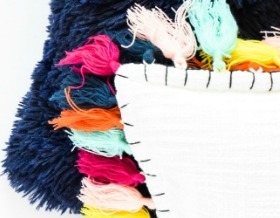 I wouldn’t mind looking at this happy color everyday. I’m seeing grey interior doors all over the place. 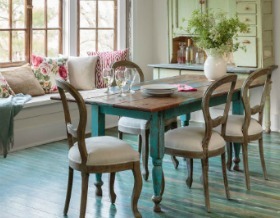 This gorgeous warm color is beautiful with the rich toned wood. 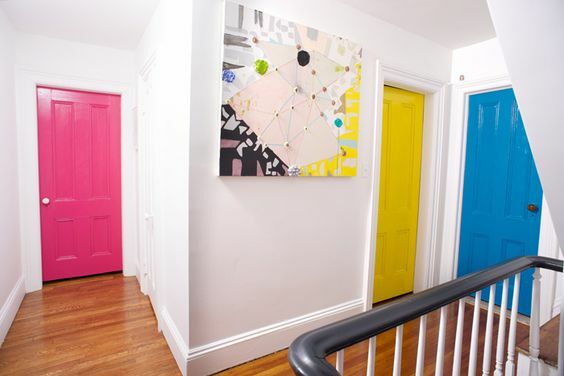 Mixing boldly painted interior doors? Not sure I would have thought of it but I like it! 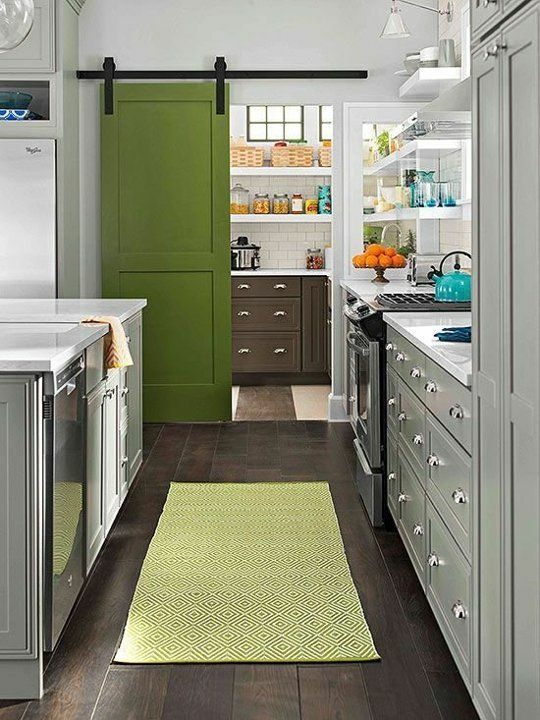 These doors have such incredible detail it would have been a crime not to accent the gorgeous lines with a strong color. 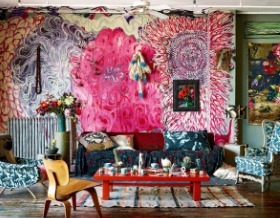 I love that the interior of the front door was painted to work with the color palette of the space. It pulls the color from the painting so well! What’s better than a sliding barn door? A green one. 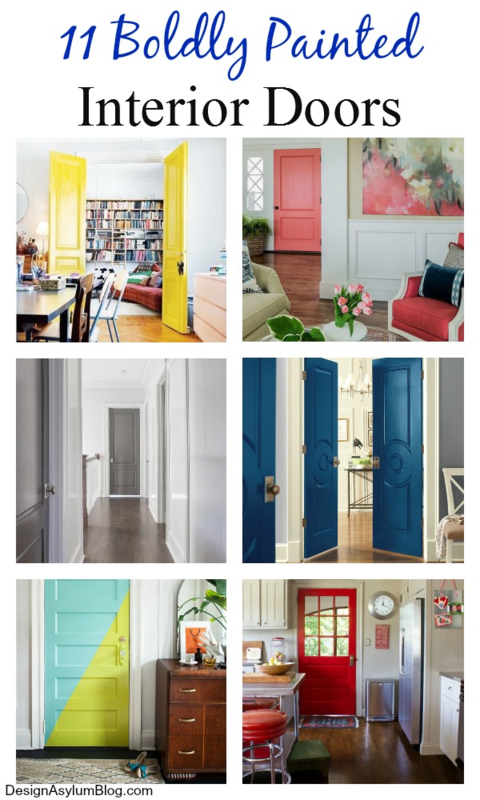 More mixed colors interior doors – the more color the better, right?! 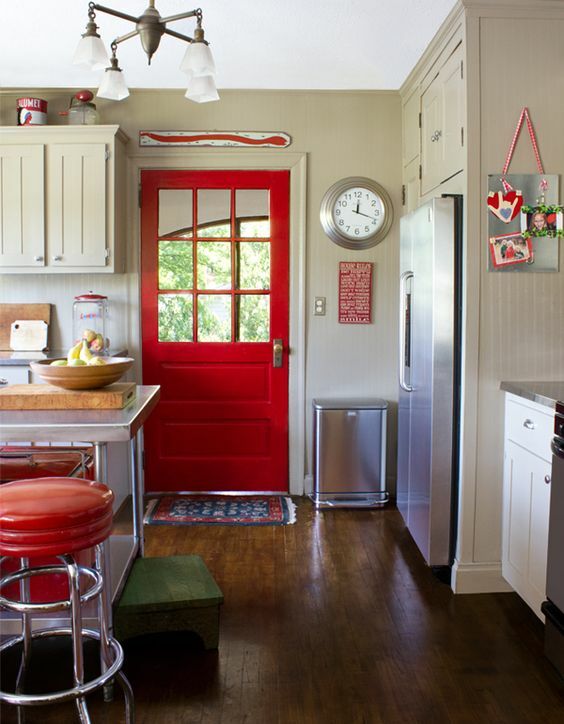 This red door is fabulous! 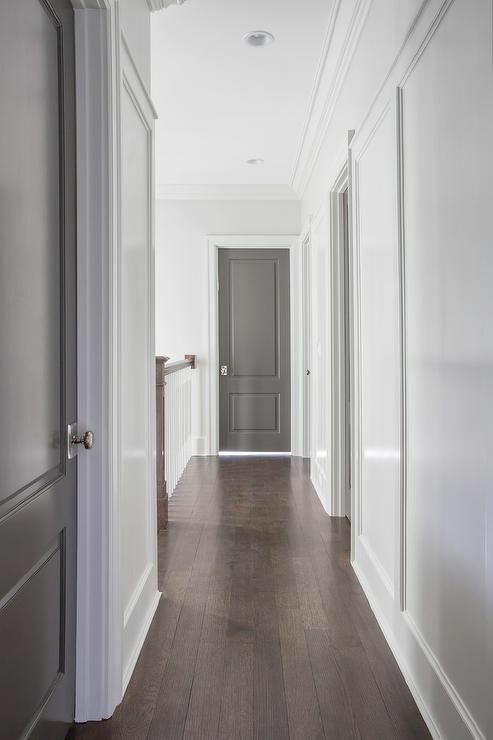 A two-toned interior door? This is stunning – I love the color choice. 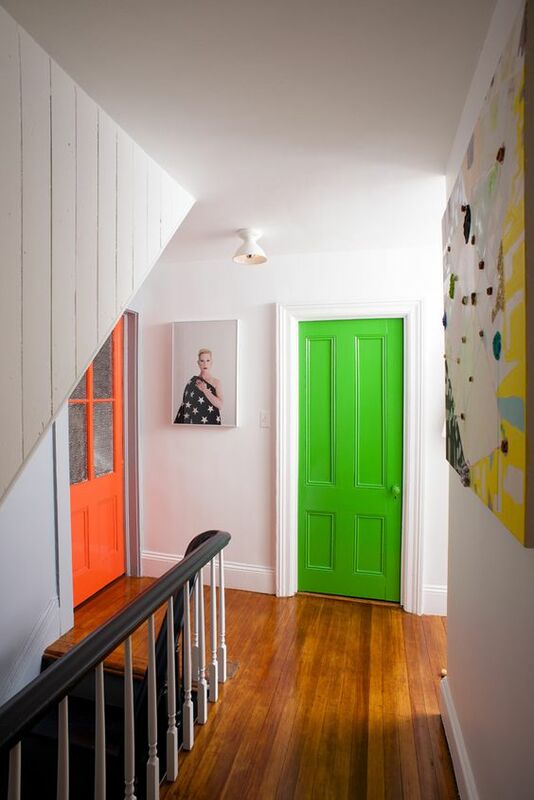 What are your thoughts on these bold painted interior doors? If so, Velvet Finishes is perfect to help make your doors fabulous! Which VF colour(s) would you choose?